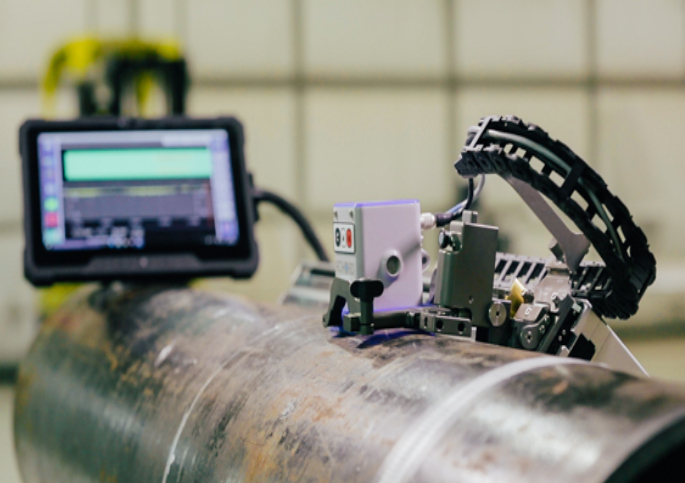 Using high speed scanners, ECHO-3D scans pipe surfaces for detection and mapping of surface defects using advanced electro-magnetic field imaging technology. 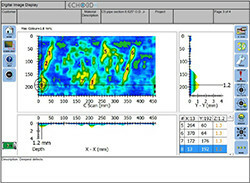 Stress Crack Corrosion (SCC) and surface corrosion are modelled in real time 3D providing instant visual analysis. Detailed analysis and reporting are easily accomplished using ECHO-3D’s application software. Measures the Effects from Surface Breaking Defects on the EMF Shape. Photos of Site and Equipment Setup. 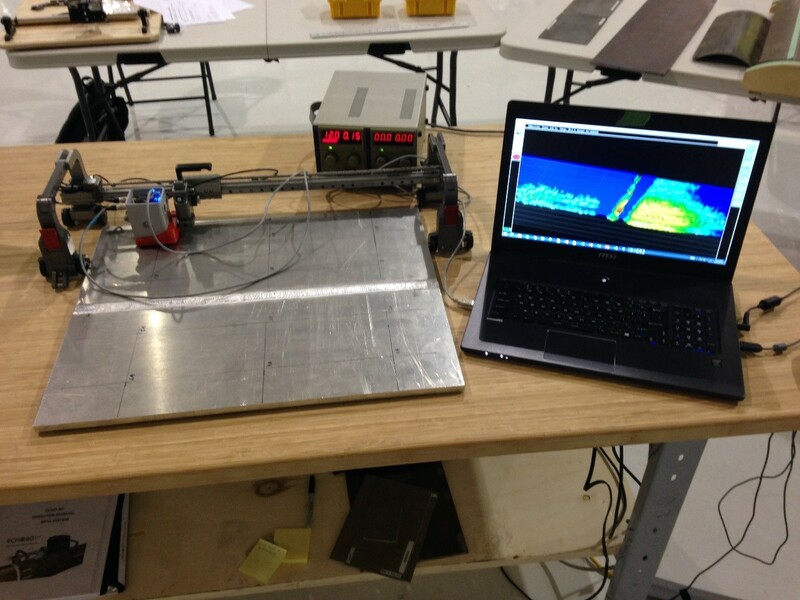 "We purchased our first Magnetic Field Imaging Tool (ECHO-3D) from Athena Industrial in Calgary, Alberta, about two years ago. On several projects we have operated it 24/7 for 2-3 weeks at a time. Its robustness is quite apparent, as we have not had any mechanical or downtime problems whatsoever. The technical support from Athena is amazing, as is their software development staff and customer services. On several occasions, we needed changes embodied to satisfy our Clients needs, and Athena came through in the absolute minimum time. On one occasion, our Specialist came across a situation where he was concerned of the ECHO-3D’s capability to deliver what he needed. Fortunately, the equipment comes with “Team Viewer”, where in real time, while scanning, the Athena engineers could take control of the equipment and make the necessary adjustments, so we could deliver a top-notch examination to our Client. Our Clients are so appreciative with the speed and accuracy of this equipment and of us using this technology on their pipelines, that we have ordered four more systems, to keep up with the demand. Thanks Athena, for an amazing experience. " "Integrity Specialists has been working with ECHO-3D and the team for about a year. We have been using the technology on complex SCC colonies and other surface breaking features. The Athena team has been great to work with and have gone above and beyond to answer our questions and help us take care of our clients. They have amazing customer support. We are excited about the results that we have been able to achieve. The ability to 3D model these features has been game changing." Designed to work with automated scanners. ECHO-3D is ready to run in under one minute! 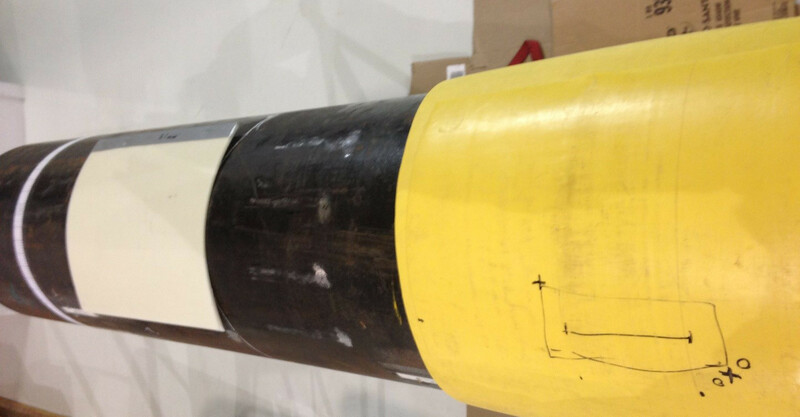 Detect cracks through coatings and measures defect depths. 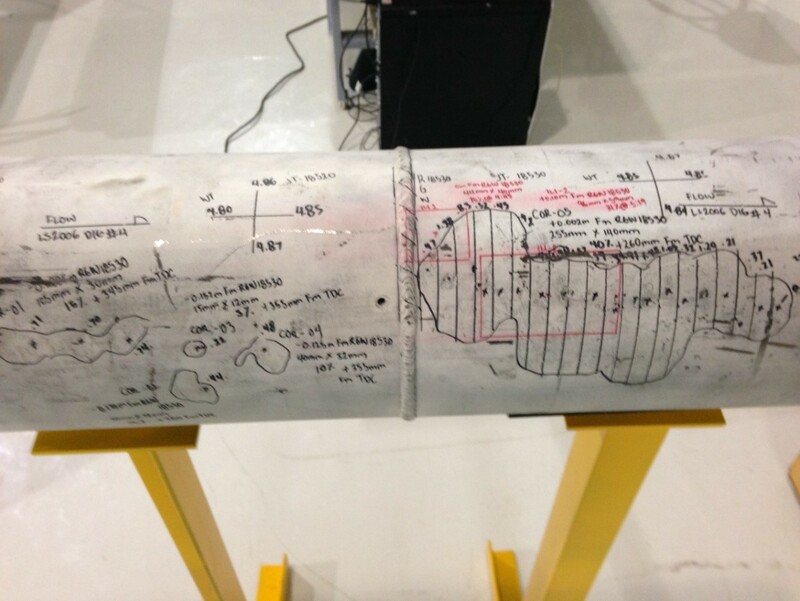 Accurate, reliable and fast Corrosion Mapping. The First Global Conference connecting business executives of the Aerospace, Defence, Security and Energy sectors. Bringing together thousands of leading professionals to explore a showcase of over 250 of the industry’s most recognized brands and the latest pipeline technologies, products, and services. ECHO-3D is an Electro-Magnetic Field (EMF) based technology that uses Electro-Magnetic Field Imaging (EMFI) to display surface breaking defects in a three-dimensional image. The EMF is created by a focusing element which creates a large hemi elliptical toroidal field below the Sensor. The EMF shape is measured in the X, Y and Z planes by specially shaped antenna coils. Material permeability, conductivity, shape and distance from the surface to the sensor all affect the shape of the EMF. ECHO-3D has the ability to cancel out these effects using a null command before scanning. As the focused EMF from the Sensor passes over a surface breaking defect, such as a crack, SCC, or corrosion, the shape of the field is deformed. The degree and location of the field shift is measured and the translated into crack location, direction and depth. The material is not left with a residual magnetic field and therefore does not require degaussing prior to return to service. Like UT, the ECHO-3D can detect a defect through a coating. Unlike UT, it does not require direct contact with the surface of the sample, nor does it require the use of a couplant. 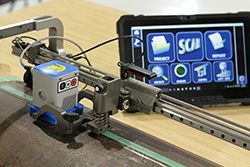 ECHO-3D has demonstrated its ability to detect surface breaking cracks in both ferrous and non-ferrous materials. 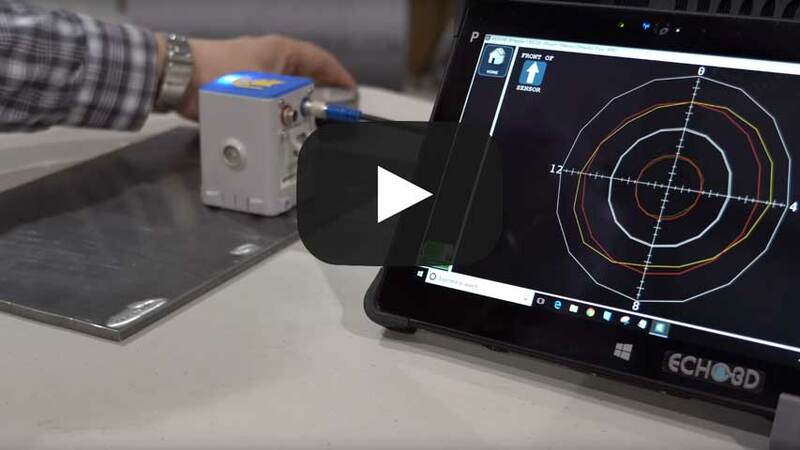 When the Sensor is used to scan a region via multiple passes, either by hand or by mechanical encoded scanner, the software stiches the adjacent B-Scans and produces a C-Scan image in real-time. 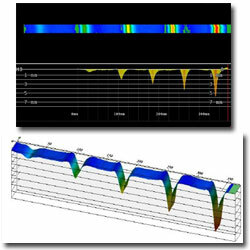 The data acquisition screen displays B-Scan and C-Scan images, which can be viewed and analyzed by ECHO-3D software when scanning is completed. Once the scan is complete, clicking on the C-Scan plot instantly produces a 3D model allowing the technician to rotate the image 360°. Clicking on the X-Y-Z icon, displays an analysis screen allowing the technician to locate and mark defects that are included in the final report. 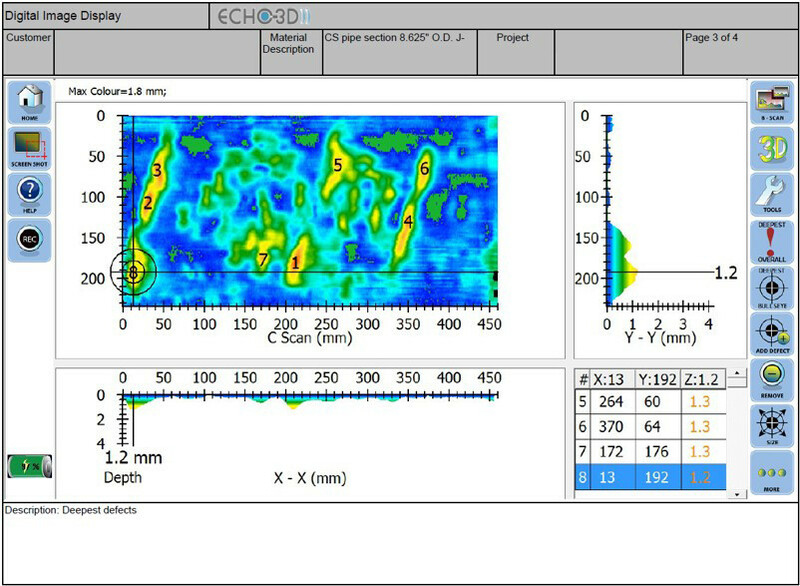 ECHO-3D’s real time analysis can determine the location, orientation and severity of a defect including crack depths to > 5mm [0.197”]. Protected Document Format (PDF) reports are generated with the ECHO-3D software and include details of: Inspection Company; Client details; Technician details; Sensor set-up; and Project details with defect locations, depths, and optional site photographs and screen shots. 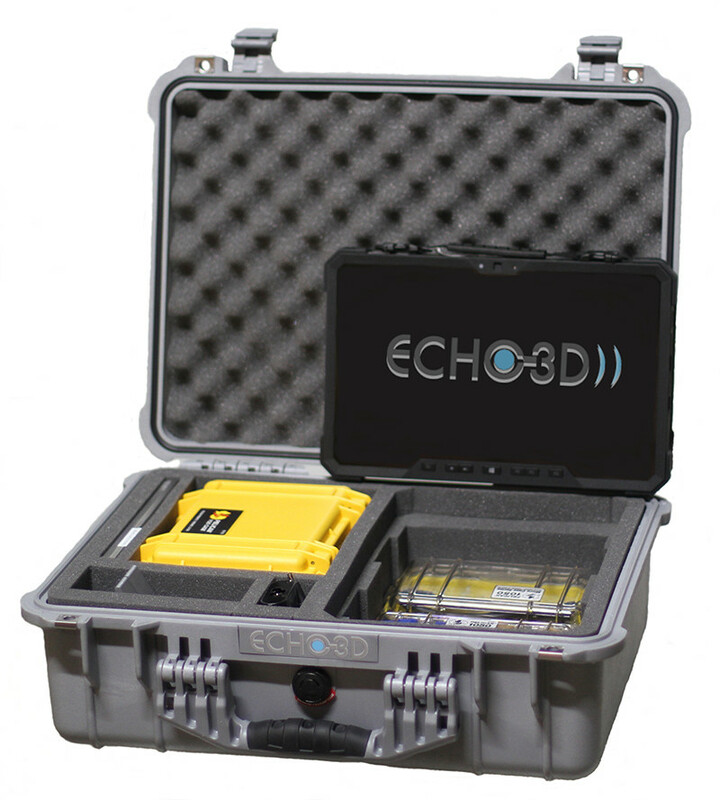 The ECHO-3D is durable and reliable for your inspection requirements and comes with a ruggedized touchscreen tablet loaded with the ECHO-3D application software. Athena’s leading 3D modelling software provides 3D images instantly plus has analysis software built-in for use in the ditch or back at the office. Athena provides classroom instruction on theory, equipment set-up and ECHO-3D software complete with hands on training and testing for operator certification. Technicians will scan materials containing discrete cracks, EFW and ERW, SCC for data acquisition, mapping, analysis and complete the training by producing reports with all inspection details. Athena currently hold patents for the handheld sensor (ECHO-3D®) and In-Line Inspection (ILI) in Canada and the US. Global patents applications for various countries have been filed through WIPO PCT. Athena Industrial Services Inc. is continually enhancing and updating their products due to its commitment to an extensive research and development program. 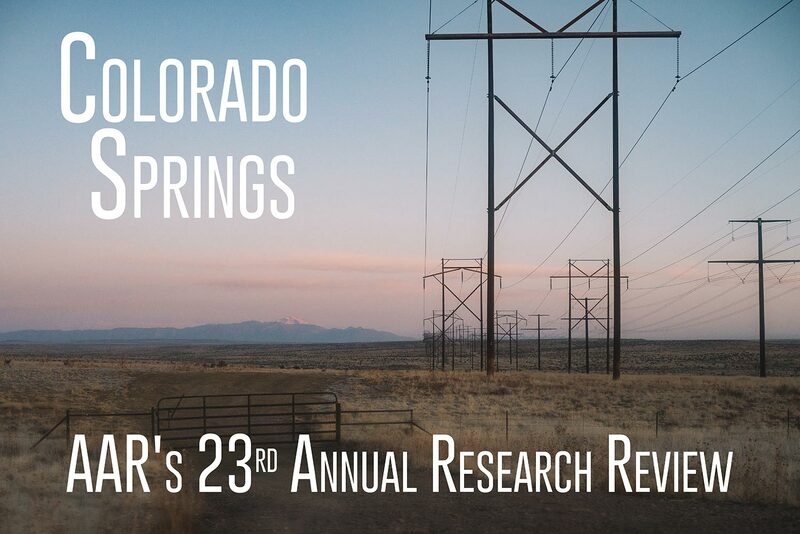 Click here to learn more about what we are working on. Current research on coatings up to 6mm thick. 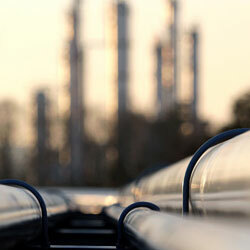 Athena is currently focused on pipeline measurement and mapping. 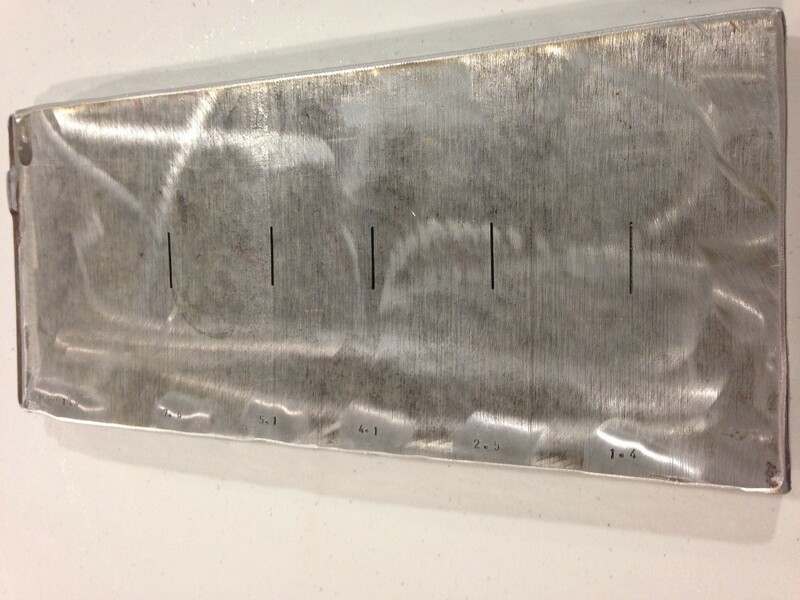 Crack detection and depth on high nickel explosion clad carbon steel. Athena will be at the International Pipeline Expo in Calgary at the Telus Convention Center, drop by and see a demonstration of ECHO-3D at Booth 720 on the upper level. 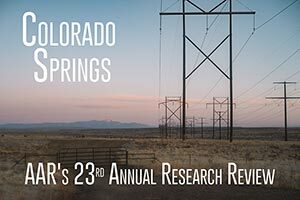 Athena recently attended AAR's 23rd Annual Research Review in Colorado Springs. 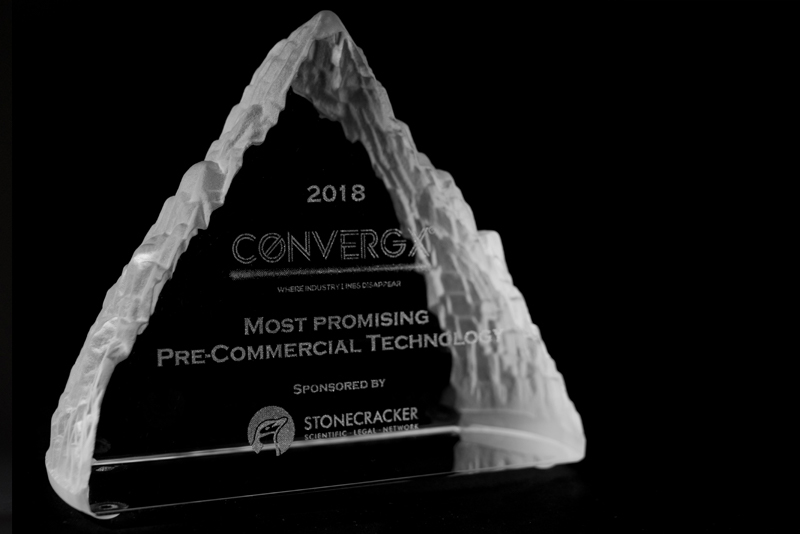 Athena is proud to announce it has received the "MOST PROMISING PRE-COMMERCIAL TECHNOLOGY” award at this years ConvergX 2018 Conference held in Calgary, Alberta, Canada. Athena will be attending the ConvergX 2018 Conference in Calgary, Alberta from February 5th to the 8th. Athena will be attending the 6th Annual International CANDU In-Service Inspection Workshop and NDT In Canada Conference in Burlington, Ontario from November 15th to the 17th. 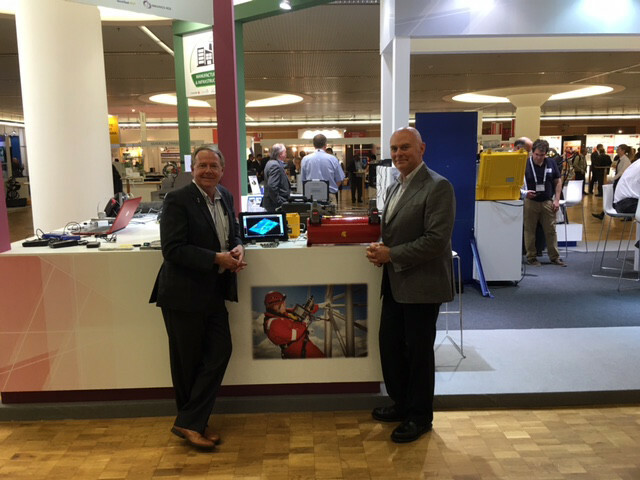 Please come by and visit us at the TEAM Industrial booth! 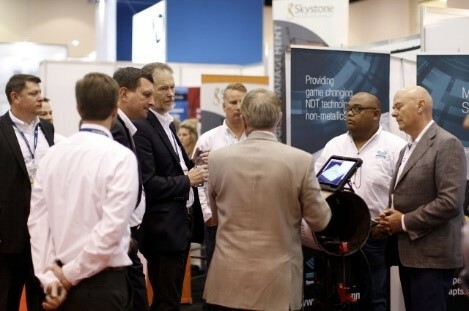 We are privileged to be hosted at our clients' booth. We look forward to demonstrating ECHO-3D's capabilities. Athena attended the ASNT Annual Conference 2016 in Long Beach, California from October 24th to the 28th. Thank you for visiting us at the Ether NDE booth! We were overwhelmed with everyone's excitement about ECHO-3D. 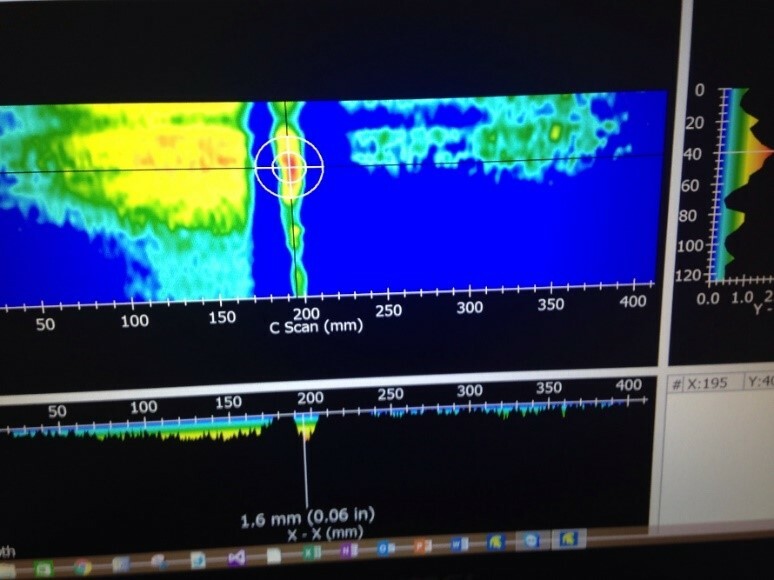 Spectrum NDT showcased ECHO-3D recently at IPE2016 in Calgary. 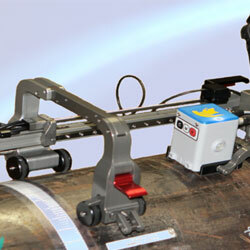 High rate scanning rates of 500mm/second were demonstrated using Jireh Industries automated SKOOT scanner. 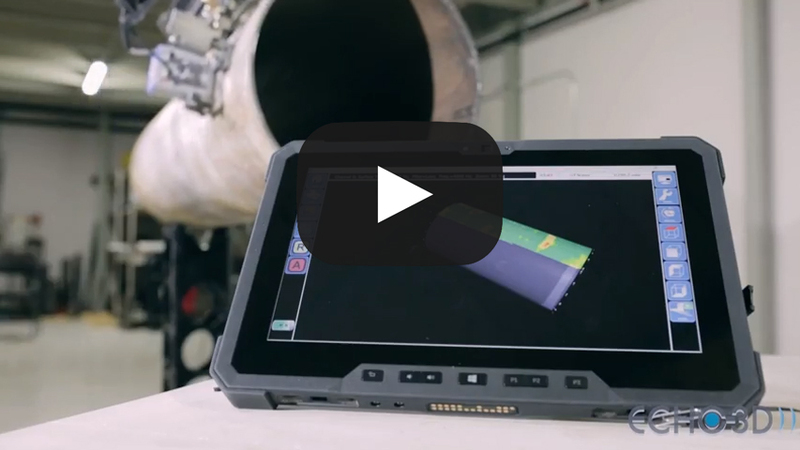 Combined with ECHO-3D’s real time 3D modelling and analysis software, both surface corrosion and stress crack corrosion (SCC) were mapped and analysed in only a few minutes. 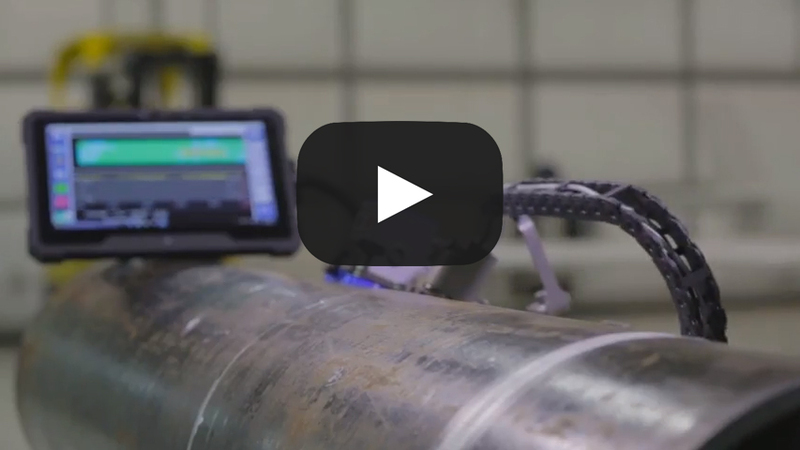 Athena successfully demonstrated the ECHO-3D system for several pipeline companies and their NDT service providers. Athena was honoured to be invited as a participant on the emerging technologies panel at PPIM 2016 in Houston. 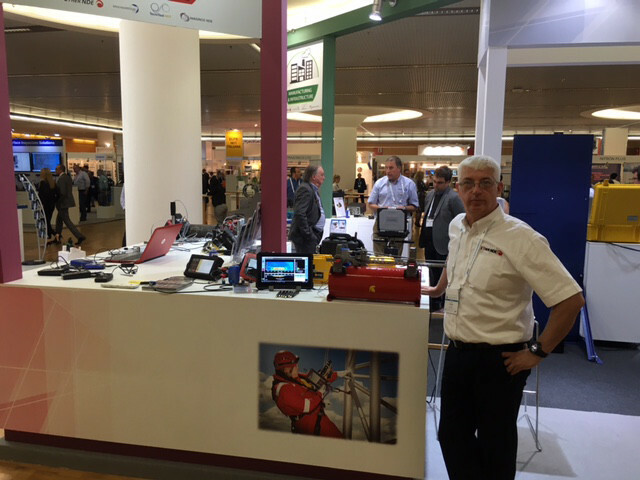 SGS NAM was demonstrating SCC detection and depth measurement through coatings using ECHO-3D in their booth. Athena is pleased to announce that Ether NDE has been approved as a distributor for the ECHO-3D system in the UK and the Middle East. 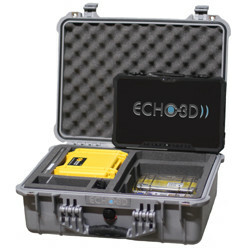 Ether NDE now has an ECHO-3D kit for product demonstrations available for clients. Athena releases its first ECHO-3D kits for use. Athena has added JIREH scanners to their product line, these Canadian built scanners are the perfect fit with the ECHO-3D system. ECHO-3D had some time in the ditch on an 8” ERW seam inspection, the learning curve was steep but has resulted in the application being used on ruggedized touch screen tablets with icon based software with the benefit of faster training times. Athena started the fall by attending BINDT 2015 in Telford, UK. This was the first time that ECHO-3D was demonstrated at an exhibition, thanks to everyone at Ether NDE. Our first sale! 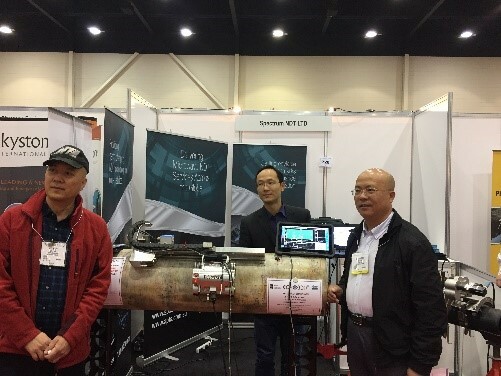 SGS NAM purchased an ECHO-3D kit for evaluation for pipeline integrity inspection. Answers to your most common questions, if yours isn't listed head over to our contact page and send us a message! Q)	Do I have to remove the coating to detect cracks? Q)	Can I measure crack depth through coatings? Q)	Will ECHO-3D work on ferrous and non-ferrous materials? Q)	Do I require couplant between the sensor and the material being inspected? A. No, ECHO-3D is a non-contact technology using electro magnet fields to gather data and then software turn into 3D images. Q)	Can I see my data in a C-Scan format? A. ECHO-3D’s software maps defects in B-Scan format in real time and instantly creates a C-Scan image. Once the C-scan is completed, a single button press creates the 3D model plus 3D analysis for X, Y & Z planes. Q)	What are the sensors temperature limitations? 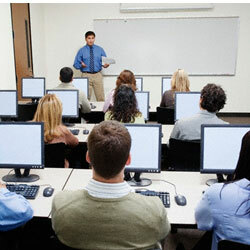 Q)	What training is available? A. Athena currently offers training at its Calgary facility for operator certification that includes theory, hands on training and testing. Q)	Can I measure the thickness of the material? A. No, ECHO-3D operates at higher frequencies and only penetrates carbon steel approximately 3 mm [0.120 “] however, penetration through stainless steel 3.4 mm [0.134”] and 12.7 mm[0.500”] have been demonstrated. Q)	What is the power requirement for the system? A. 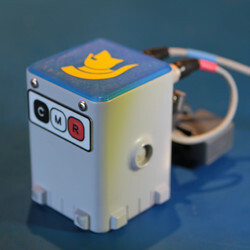 The sensor is powered through the USB cable connected to the ruggedized tablet and draws its power from the tablets battery. Currently the system can operate up to 4 hrs without recharging the tablet that has hot swappable batteries (additional batteries are optional). This manual is intended to help the operator of the ECHO-3D system and associated personnel perform the typical functions required for the detection, analysis, and reporting of surface breaking defects. 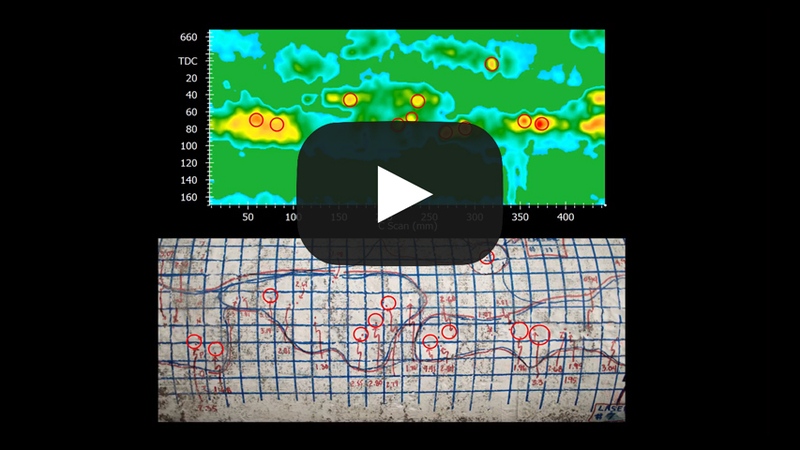 This short video demonstrates the effects of local magnetization from Electrical Discharge Machining (EDM), used for creating notch reference standards used in the NDT industry, on ECHO-3D’s electro-magnetic field shapes (EMFS). Questions or concerns that don't fit into any of our departments above? Fill in the form below and we will get back to you! Athena will be demonstrating ECHO-3D at the 2018 International Pipeline Exposition in Calgary, Alberta! Athena attended the ASNT Annual Conference 2016 in Long Beach, California from October 24th to the 28th. Please come by and visit us at the Ether NDE booth.